Visual Studio Code>Programming Languages>vscode-pdfNew to Visual Studio Code? Get it now. 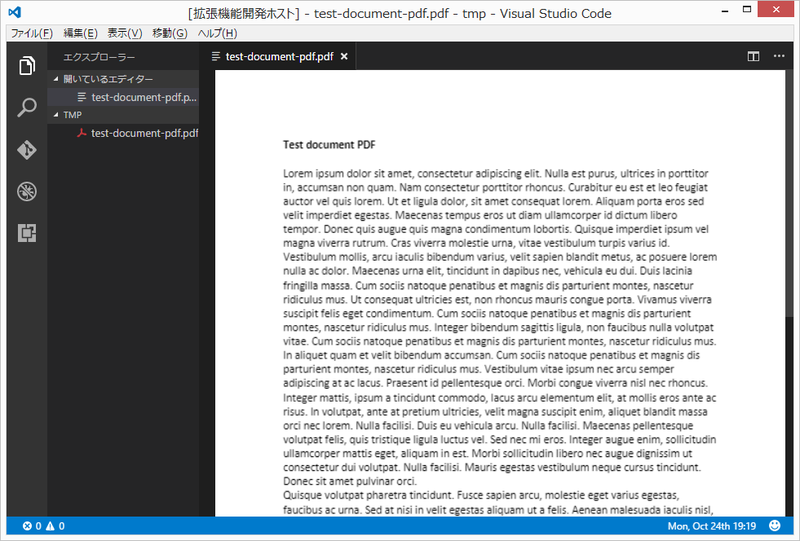 Display pdf file in VSCode. [ ] Displayed raw string for a moment before preview. [ ] Some pdf files opened as binary.